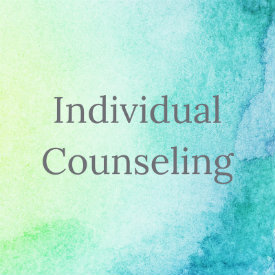 At the Atlanta Counseling Center we believe everyone desiring counseling be given the opportunity to receive the help they so desperately need. Unfortunately, when difficulties in life arise, limited financial resources are often part of the problem. 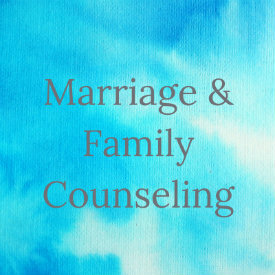 The Atlanta Counseling Center staff and board of trustees is happy to offer financial assistance to help bridge the gap between the client, their insurance, and the fee. Through previous grants and generous donations from ACC supporters in years past, thousands of individuals and families in the Atlanta area have been cared for through our Client Assistance Fund (CAF). 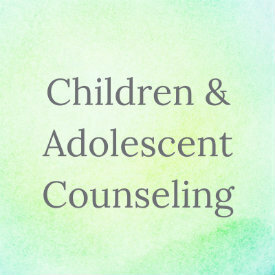 But we need your help to insure that we can continue to meet the therapeutic needs of our community. Your tax deductible donation will help insure that the CAF is available to those who request aid when they need it most. Would you partner with us in caring for those in our community that could not get the help they need without the CAF?